Target Healthcare REIT buys in Oxford and Sevenoaks- the value of the two development sites is £37 million (including transaction costs and future development work). The rest of Target Healthcare’s remaining uncommitted capital is fully deployed. The remaining development will be funded under capped development contracts. The two projects are located in Cumnor Hill, Oxford and Badgers Mount, near Sevenoaks in Kent. The goal of the project is to create two high-quality residential care home with 130 bed between both buildings. The rooms will have on suite wet room, large communal areas, extensive on-site facilities and offering premium fit-out. The reason for investment in the area is the demographic and wealth in the two areas. 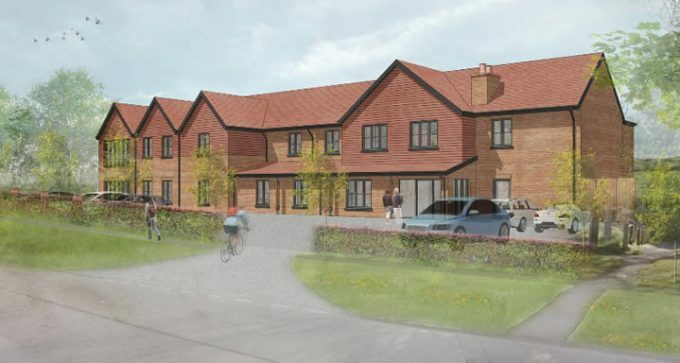 Both homes should be completed by mid-2019 and the homes will be run and insured by Hamberley Group (backed by Patron Capital), who are developers and operators of luxury care homes. They have a strong record in the UK Healthcare sector with previously established Gracewell Healthcare and The Badby Group. Hamberley will be Target Healthcare’s twenty-second tenant. The lease for the buildings will run for 35 years with increased based off of RPI, subject to a cap and collar. This transaction is apart of the £79 million of near-term investments. Target Healthcare plans to have another near-term acquisition totalling £42 million. With further medium-term investments that will total over £70 million across eight different asset classes.